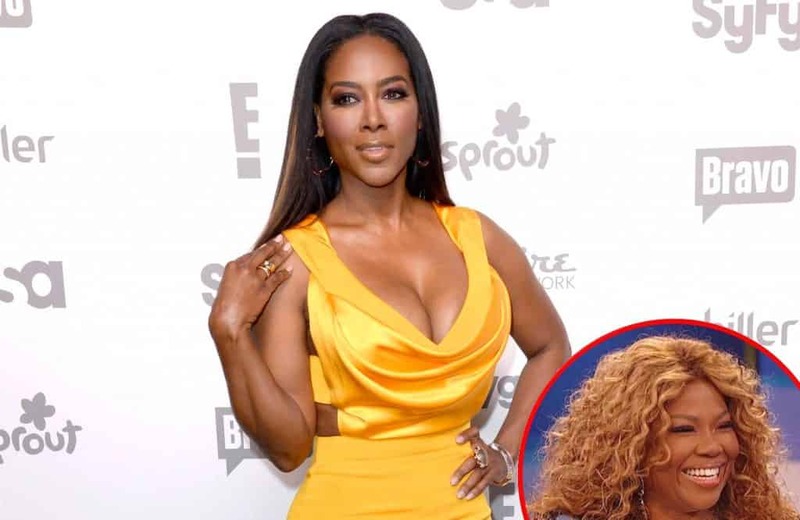 Was Kenya Moore Really Offered $3 Million for Her Own VH1 Show? 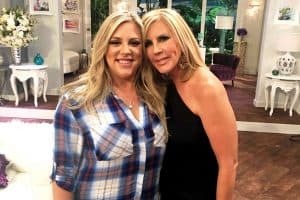 Producer Mona Scott-Young Speaks Out! 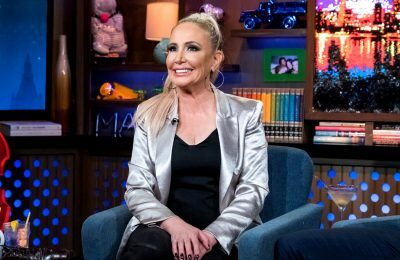 When Erika Girardi said it was “XXpen$ive to be me,” she was talking $40,000 per month — on her look alone.